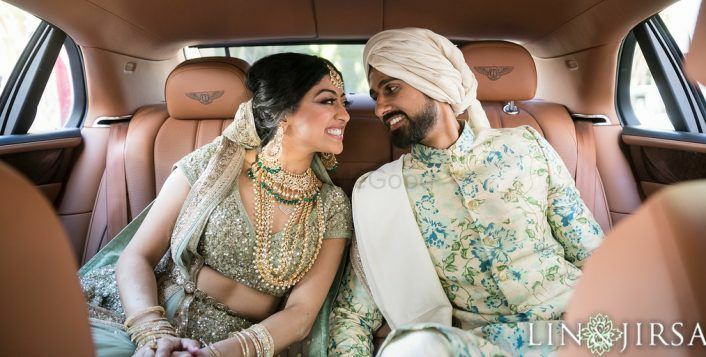 Dreamy Kochi Bride In Her Minimalist Sabyasachi Sari! 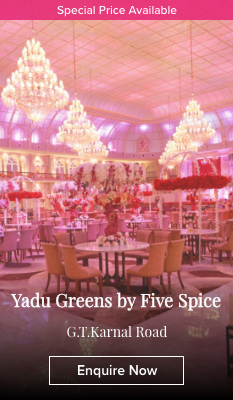 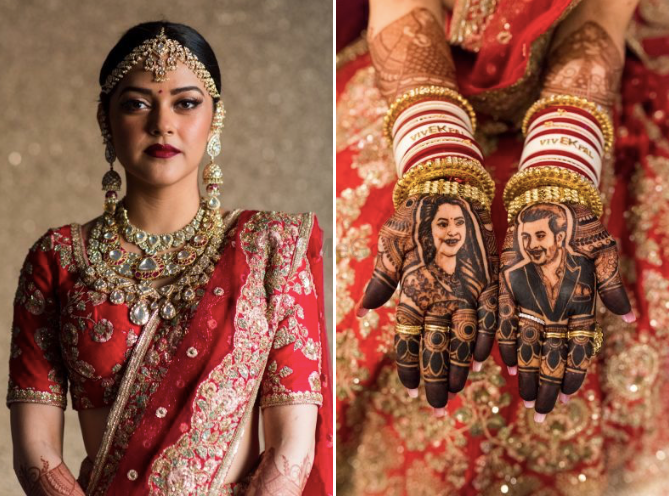 5 Style Lessons We Learnt From Band Baajaa Bride Season 8! 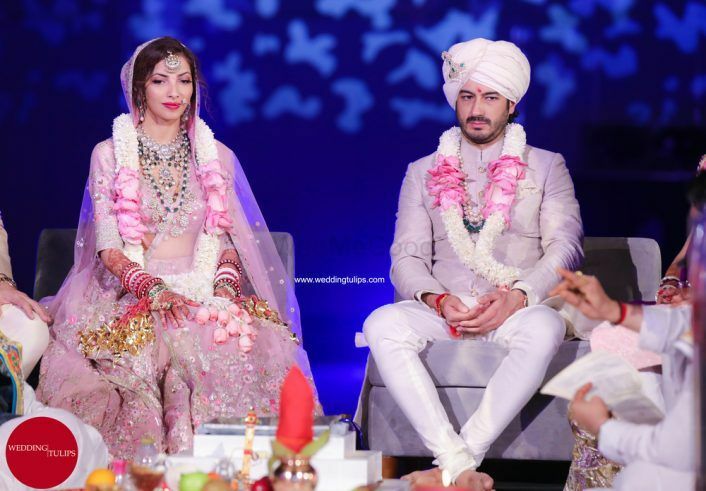 All The Pictures From The Wedding Of Antara Motiwala & Mohit Marwah In Dubai! 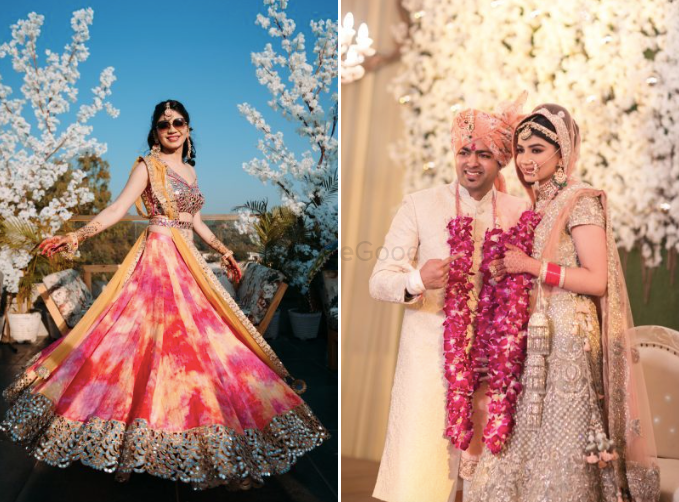 Pretty Sundowner Wedding With Oodles Of Fun & Lots Of Colour! 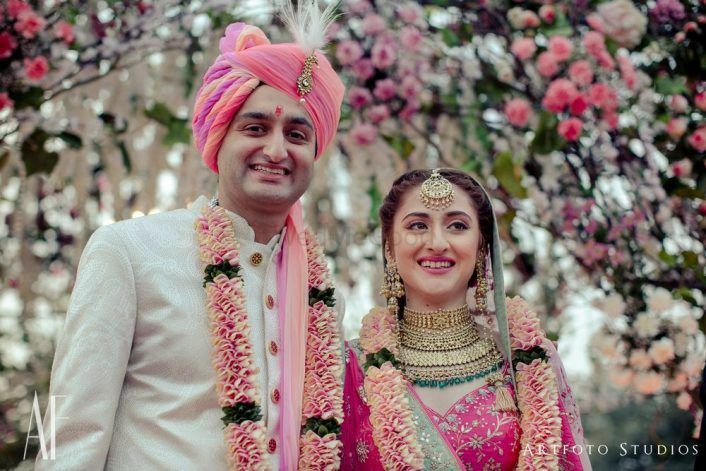 Pretty Chandigarh Wedding With An Elegant Ceremony! 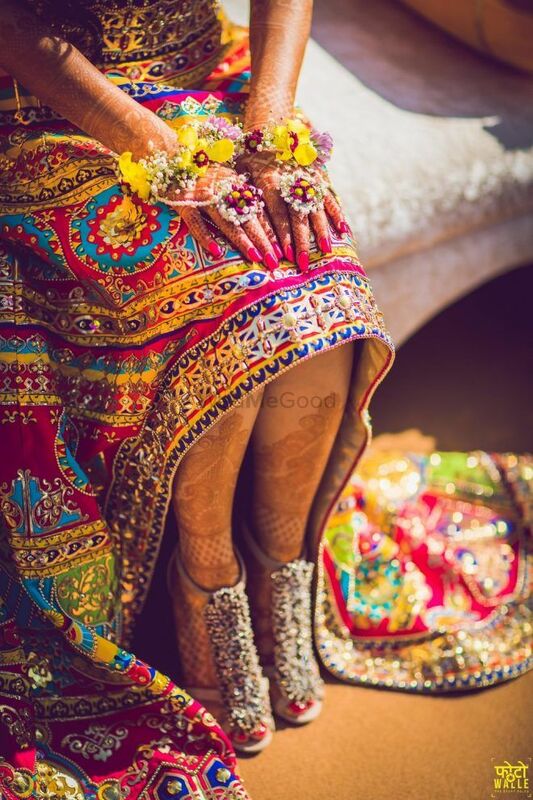 Larger-Than-Life Traditional Mumbai Wedding With A Bride In Gorgeous Outfits! 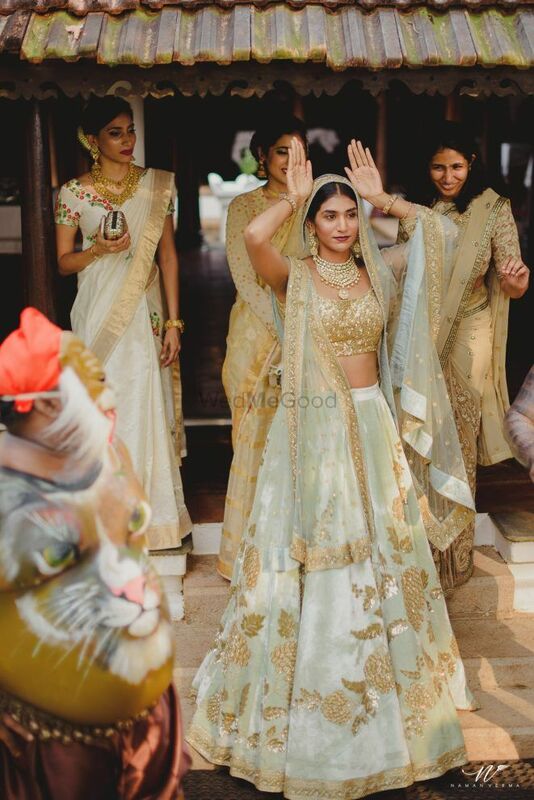 Dreamy, Elegant Wedding In Kumarakom With A Ceremony On The Backwaters! 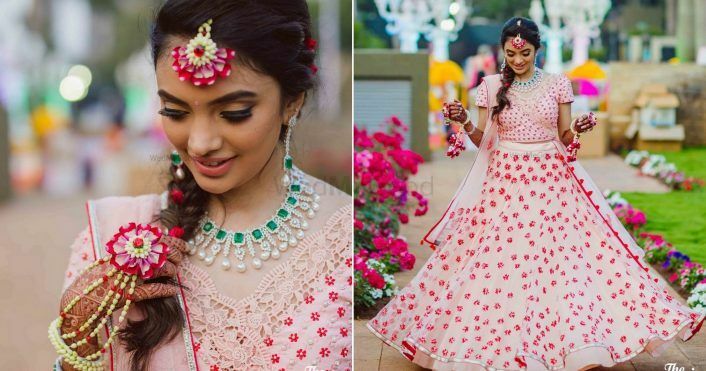 Pretty All-White Wedding With A Beautifully Co-ordinated Bride & Groom!